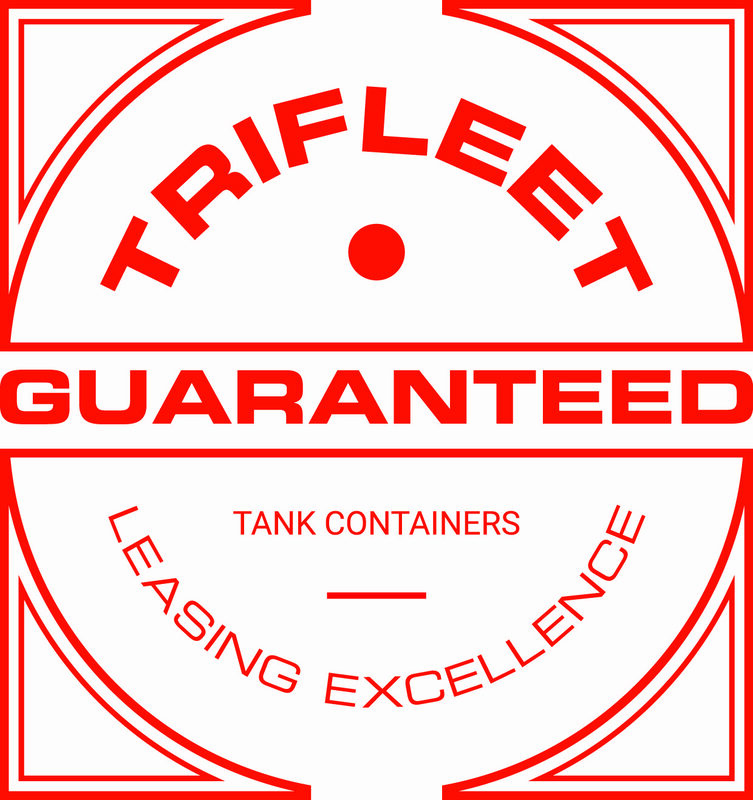 Trifleet Leasing is introducing an ‘Excellence Guarantee’ ensuring the readiness of the company’s tank containers, as well as full compliance with technical specifications and repair standards. The lessor says this is the first time that a tank container lessor has offered this kind of service guarantee to customers. The Excellence Guarantee will provide additional assurance about the company’s operational reliability. It covers both the on-time delivery and zero reject targets. With on time delivery, Trifleet guarantees that all newly-leased tank containers are available at the agreed date, time and location. With zero reject, the company guarantees that tank containers meet the requested technical specifications and the agreed repair criteria. In the case that a tank container does not comply with one or both of the targets, customers will receive a bonus of 30 free rental days per tank.